When we ask our group members (in Remote Leadership Think Tank) what their biggest remote leadership challenges are, a clear theme emerges! ...communication is an extremely dynamic skill and mastery is almost always a practice not a perfect. … trainings such non-violent communication and active listening might help your team. … poor communication is almost always a symptom of a bigger issue. While poor communication is an absolutely a pain point, a pain point is not always the same thing as a challenge. Rather, a pain point is often a symptom of a challenge that has not yet been fully addressed, championed, and overcome! Communication is a people problem and 99% of people problems stem from issues in the following areas…. Lack of Clear and Consistent Leadership. When there is a lack of clear and consistent leadership, people don't know who, what, when, where, how, and why to communicate. As a result, they may fail to communicate OR may communicate with the wrong people, in the wrong channels, at the wrong times, for the wrong reasons. On-boarding - When on-boarding new hires expand job training to include information about your team or organization’s best practices for internal communication! Be super explicit about what, when, where, how, and why team members are expected to communicate. Additionally, Liz Scully, CEO of Rethink Central will cover her best tips and tricks for effective onboarding at this year's Remote Work Summit 2018. Lead by example - As a leader make sure you are modeling the types of communication you want to see. Use lean, direct speech. Be proactive. Confirm and reconfirm. Always follow up. These habits will make a world of difference. Gianfranco Reppucci, Full Stack Software Engineer at Qurami gave a great presentation Remote Work - Communication Breakdown just a few weeks ago as part of our Think Tank Live series. Coach Your Team - When poor communication or miscommunication happens, resist the temptation to get frustrated and point fingers. Rather as yourself, as a leader how might I have created or contributed to this miscommunication? Look for the cause of the miscommunication. Then transform a frustrating situation into a teachable moment that can be harnessed to improve communication in the future! Trina will also be speaking on our Remote Work HR and Operations Panel at Remote Work Summit 2018. Teams have a life of their own. They have their own developmental phases. The most popular and commonplace model for development is Dr. Bruce Tuckman's Forming, Storming, Norming, Performing model. In order to have honest, open, direct, and clear communication amongst team members and between leaders and the people they lead, leaders must be aware of and prepared for these different stages. The Formation Stage - The birth of a team, this stage is about helping people understand their place in the bigger whole. Bad communication at this stage usually looks like lack of communication. Consider that a group of people who all report to the same boss is not the same thing as a team. As a leader, it is your job to make sure everyone understands who is on the team, what their roles are, and how those roles relate to each other, and to connect the roles and the workload to a sense of purpose. The Storming Stage - Consider your team a teenager at this stage. Roles are clear, but relationships are still immature. Bad communication at this stage is usually passive aggressive. Establishing strong holistic relationships with remote team members is a challenge. In addition to a lack of personal proximity, there are also multicultural considerations. As a leader is it your job to make sure team bonding is facilitated. Use video platforms like Zoom early and often! Encourage people to be active in #random channels on platforms like Slack. 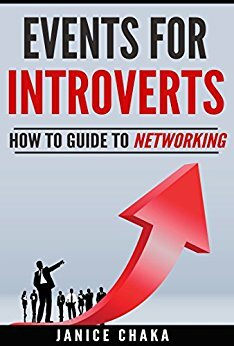 Host meetups and retreats to help people expand their relational context. Additionally, Howard Esbin, CEO and Founder of Prelude Suite recently appeared on Think Tank Live to discuss the importance of soft skills, during this talk he covers conflict resolution. Check it out here. The Norming Stage - Consider your team to be a young adult, perhaps a college student, at this stage. Roles are clear and relationships are strong. Norms are forming, but are they the ideal norms? Bad communication here looks like bad habits (that were allowed to continue) or teams outgrowing their existing communication systems. As a leader, if you were not super explicit during the forming stage or were not super diligent during the storming phase, you must now do damage control. Revisit communication protocol with your team and coach them when these protocols are not followed. Also as a leader, consider how the evolution of your team may require the creation of additional communication systems. As teams evolve the work they are able to tackle becomes more sophisticated. If previously you only needed communication protocols for direct reporting, but now you need communication protocol for collaboration - create those protocol! To learn from the experts make sure to catch Brad Richardson’s Remote Team Collaboration session at Remote Work Summit 2018. The Performing Stage - Consider your team a fully developed professional adult at this stage. Bad communication at this stage is less frequent but still happens. After all, we are only human. As a leader, don’t get too bent out of shape… just course correct and move forward. AND… get up to speed on what high-performing teams - not just average performing teams - do differently by checking out Ceri Power’s session on high performing remote teams at Remote Work Summit 2018! We discussed behavioral expectations in the previous sections, but let’s dive into values now. If your people don't understand the company values along with the big “why” or purpose of the work they are doing there is a limit to what they can communicate. This will look like gaps in communication. If they don’t connect with the values or the big “why” then they won’t communicate or express them in their work. This will look like communication without passion and/or disjointed seemly random sharing that doesn’t add value. Similarly, if they don’t understand the thinking behind the expectations you have around behavior they are less likely to adhere to your standards. This looks like doing what they are told, but nothing more. The Foundation - Do you have a solid foundation? Do people know the values? Do you know the values? Chris Dyer, CEO and Founder of PeopleG2 and author of The Power of Company Culture will be speaking about the 6 Pillars of Company Culture at Remote Work Summit 2018! Team Member Satisfaction - Is your culture life-affirming or soul-sucking?? Did you know that health care expenditures at high-pressure companies are nearly 50% greater than at other organizations? 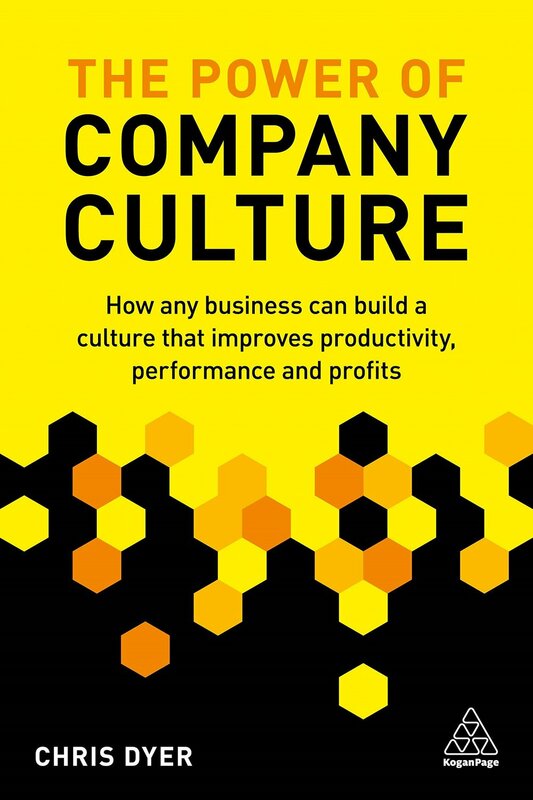 OR that companies with happy employees outperform the competition by 20%, earn 1.2-1.7% more than peer firms, and are 2.1% above industry benchmarks! Marty Imes, Founder and Culture Consultant at CultureStoke will be joining us at Remote Work Summit 2018 to discuss the creation of life-affirming company cultures! Diversity and Inclusion - If your culture is not one that celebrates diversity and practices inclusion. You WILL NOT get high-quality communication from 100% of your team members - period! People who don’t feel values - don’t feel safe being themselves - will never be fully transparent, direct, open and honest in a work context. Susan Schmitz, People Strategist for Infrastructure Delivery Services at Dell, will be speaking on diversity and inclusion best practices at Remote Work Summit 2018. 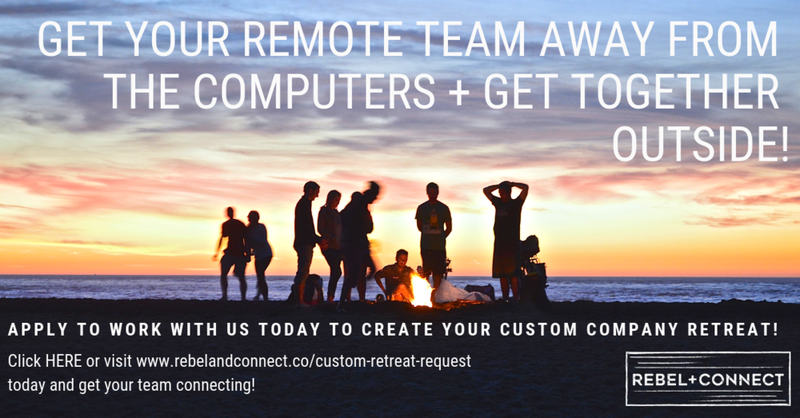 Tech - Remote teams and tech go hand and hand. Your tech has to support and express your organizational culture. Be intentional when choosing tech for your team, while every team has a budget to keep in mind do you best not to save at the expense of your workers’ experiences. Stacy Elliott, Executive Communication Director to the Chief People Officer at Microsoft will be joining us in Guatemala for Remote Work Summit 2018 to unpack the intersection between technology, people, and culture at scale! Check out these books authored by experts reference in this blog! The process of cultivating better communication must address leadership, team bonding, and company culture creation. As a leader, this is your job - to address all of these potential pitfalls. You don’t have to do it alone! Learn from the experts. What is something you can do today to cultivate clarity, community, and cultural context for members of your team?